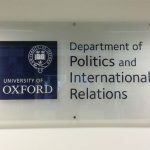 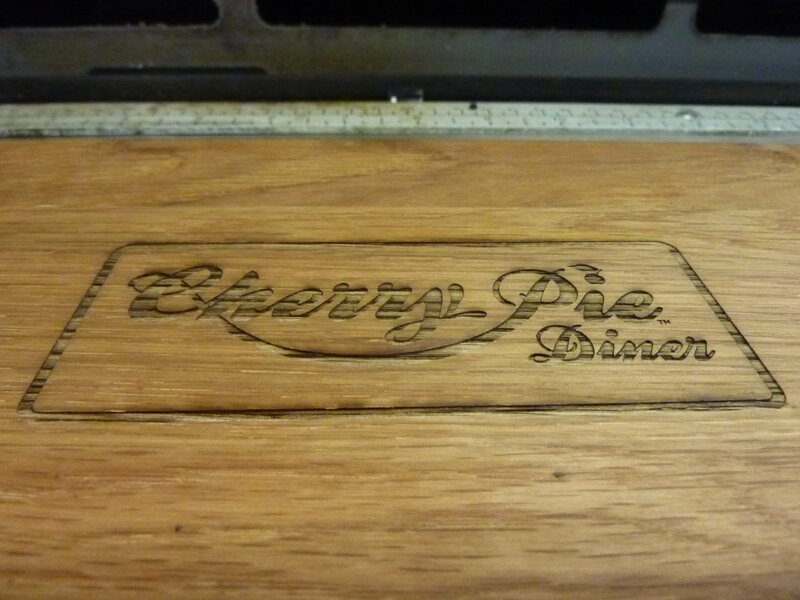 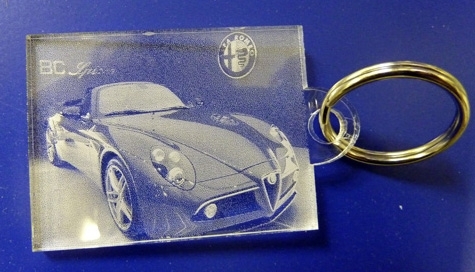 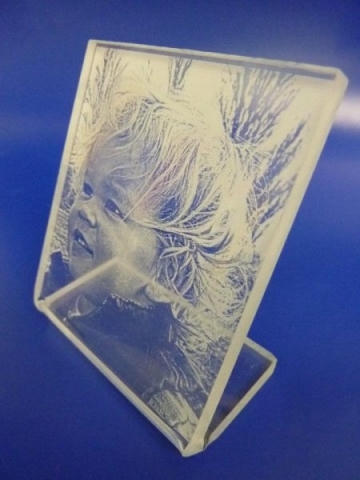 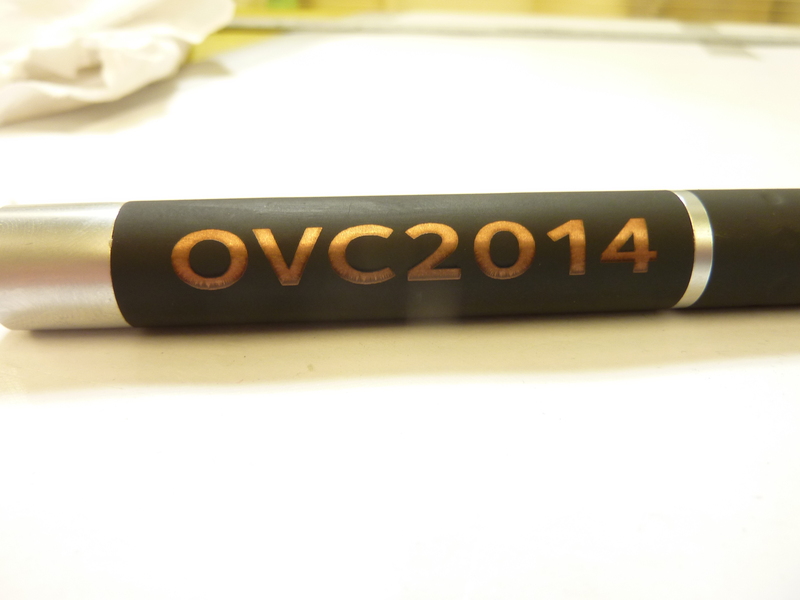 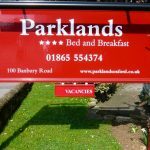 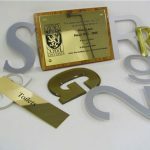 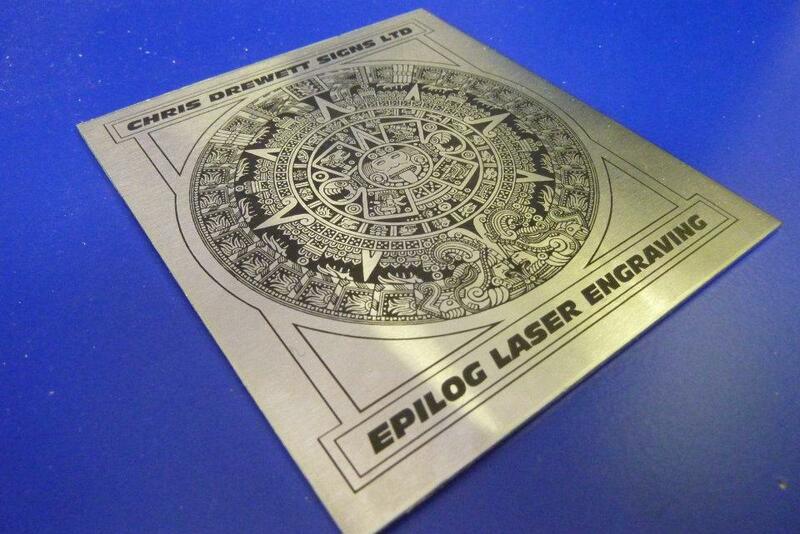 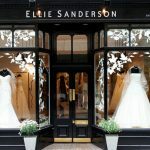 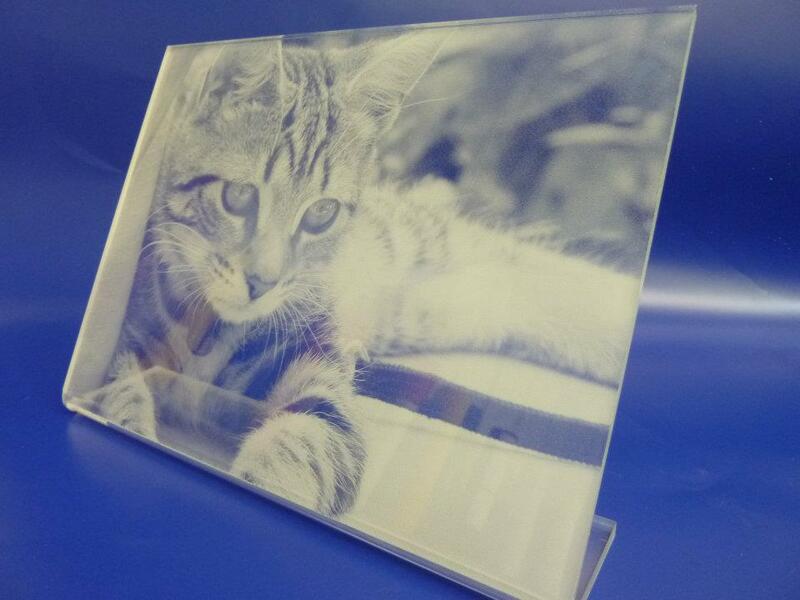 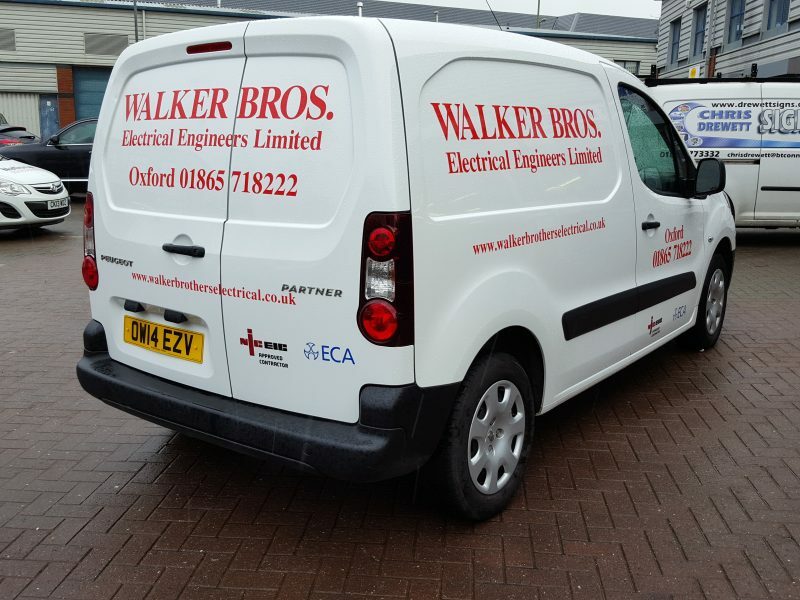 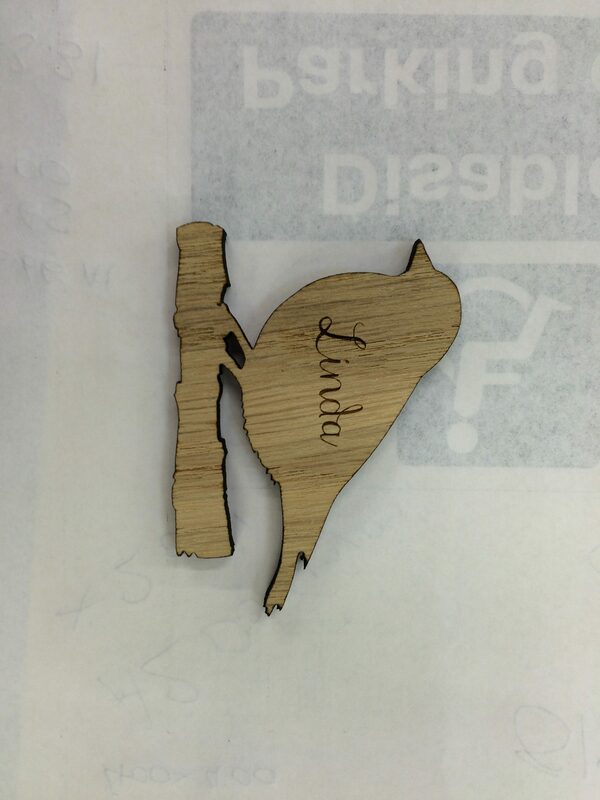 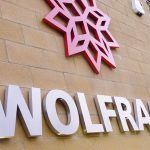 Laser Etching are you looking for a quality Laser Etching supplier in the Oxford area? 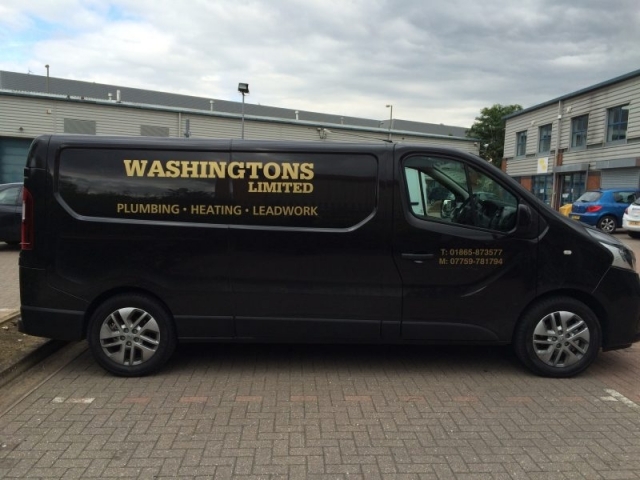 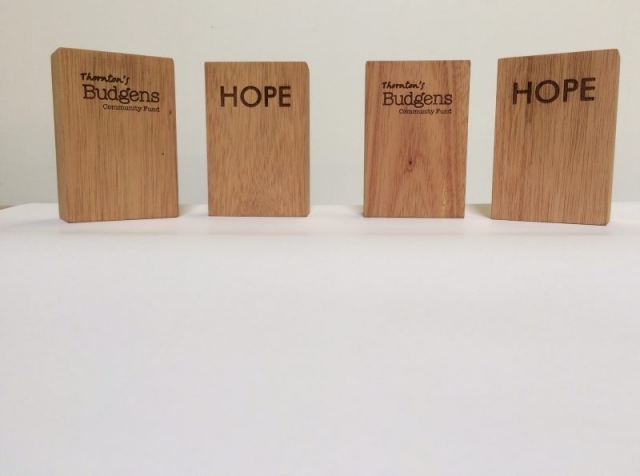 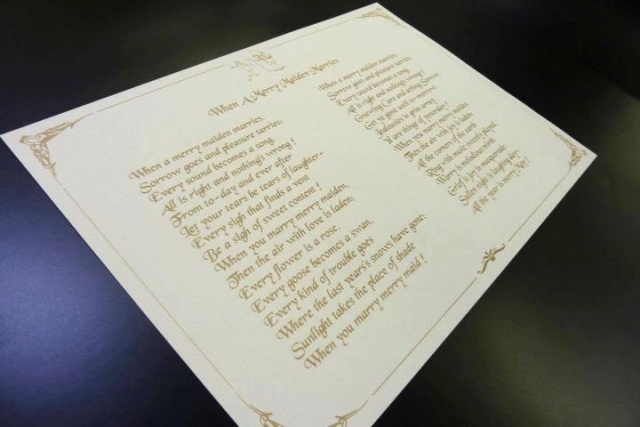 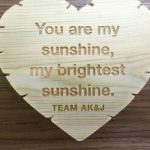 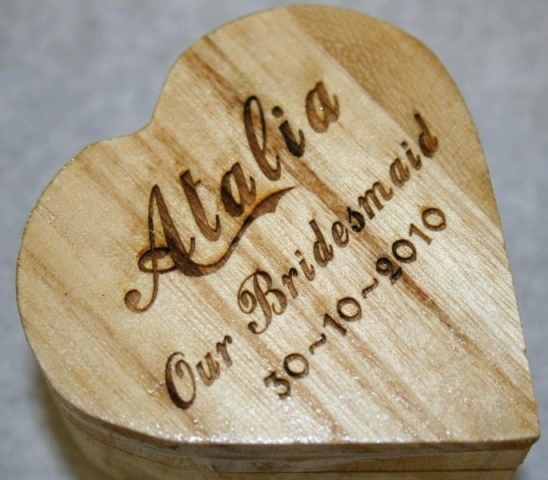 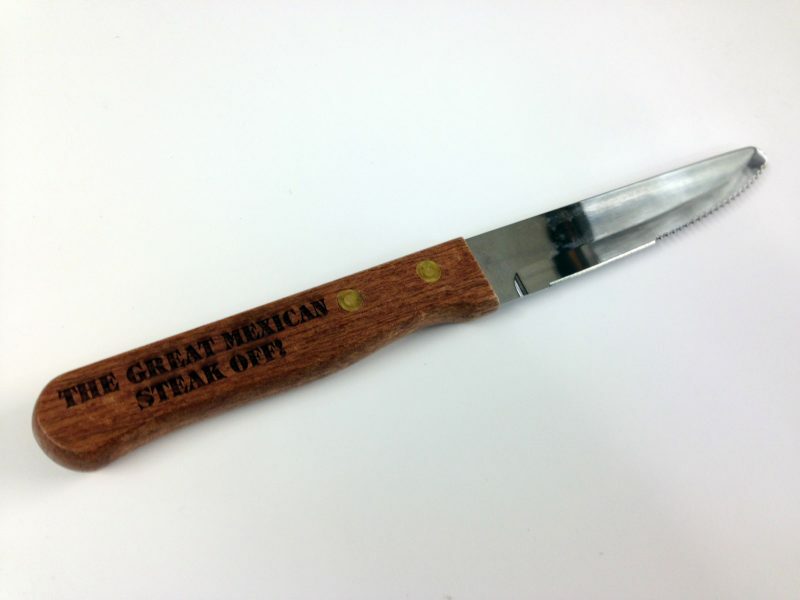 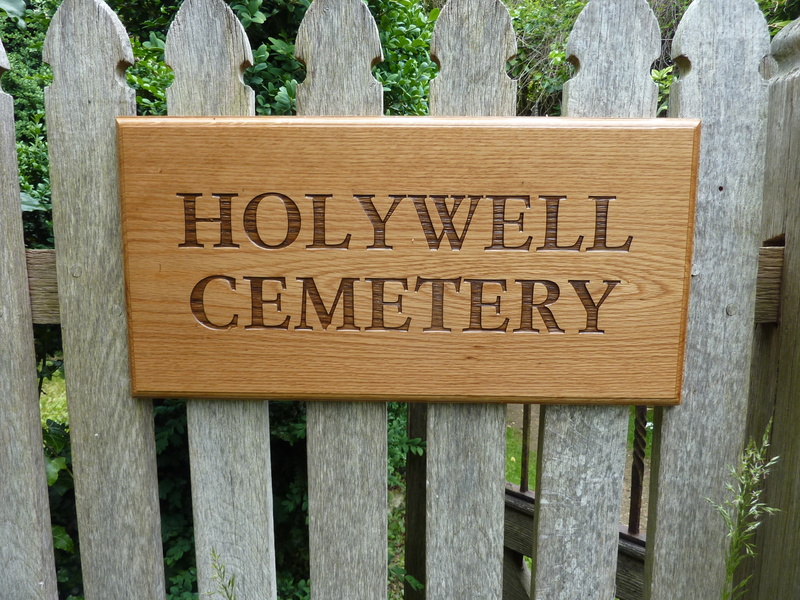 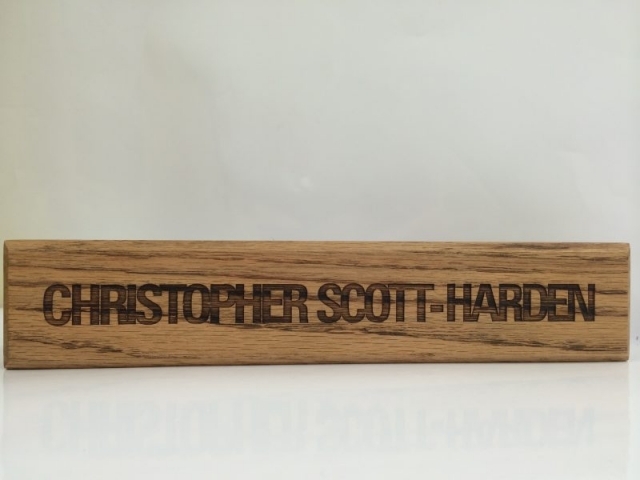 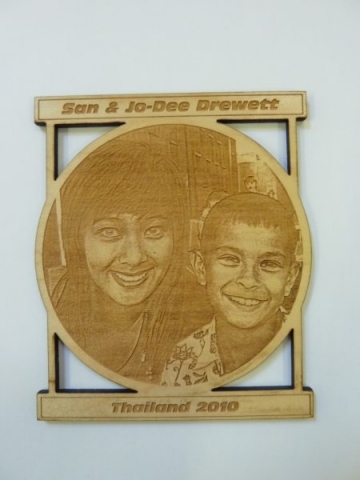 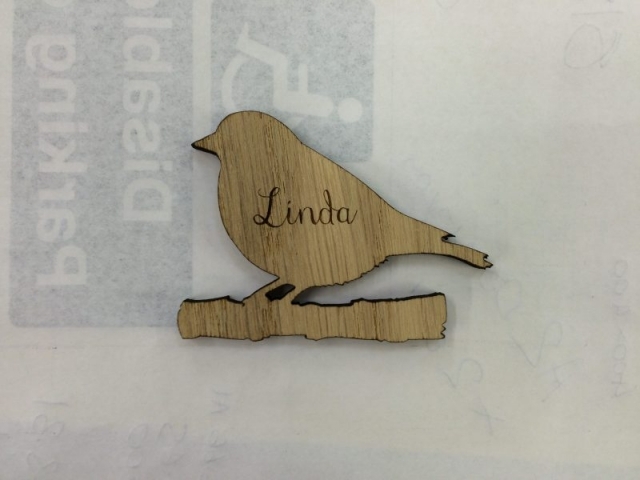 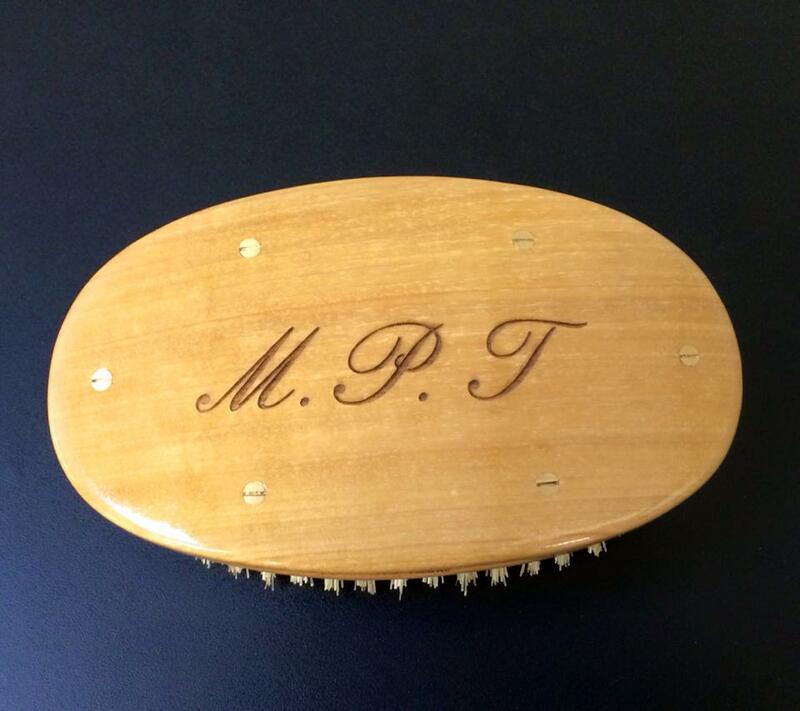 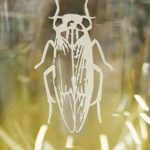 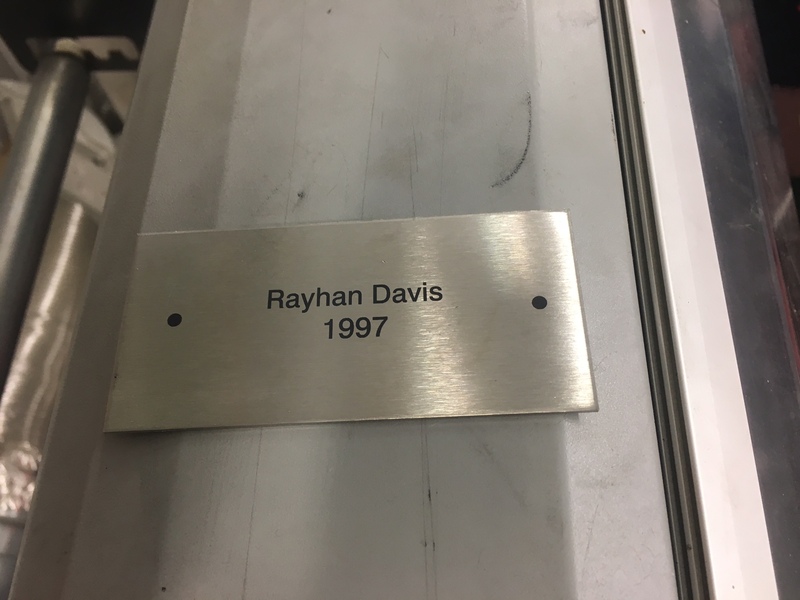 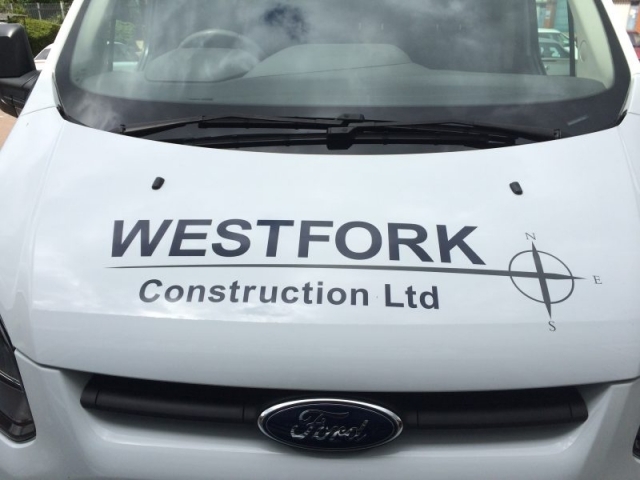 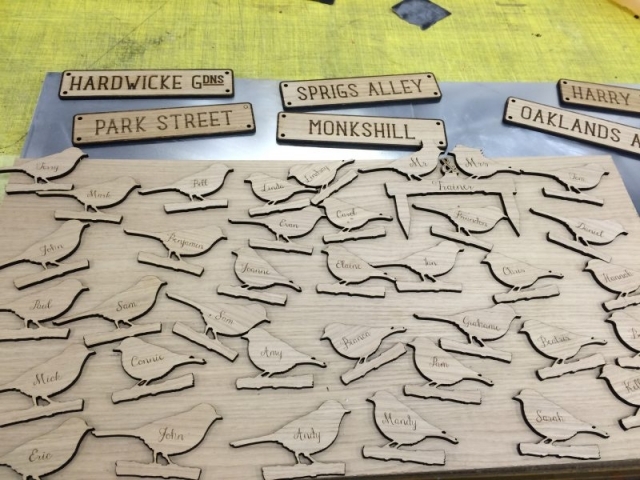 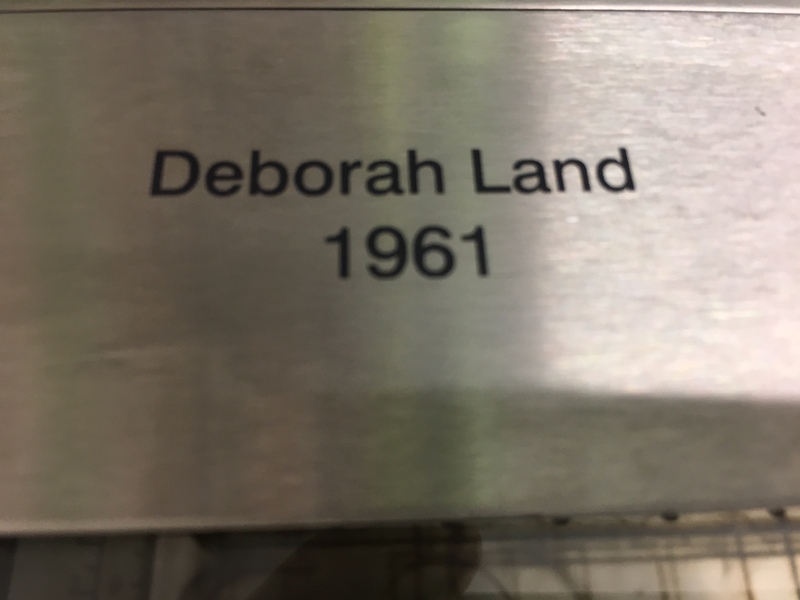 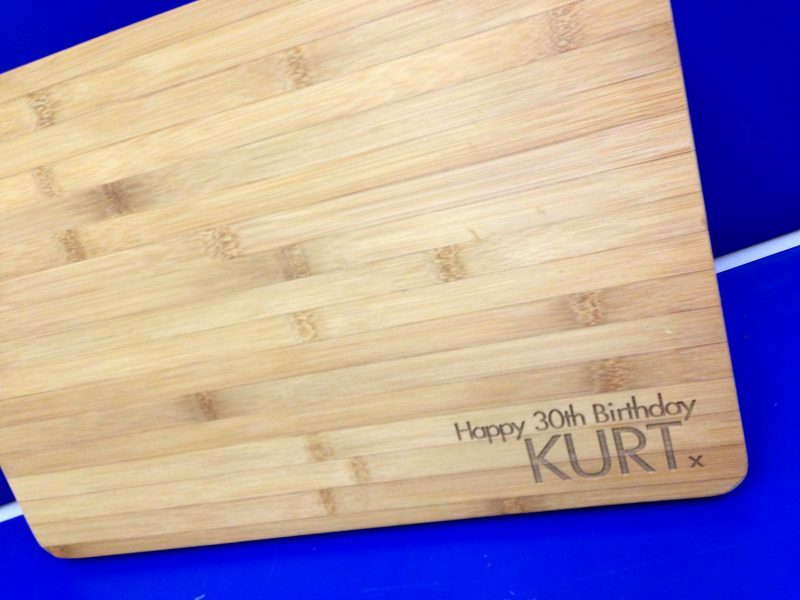 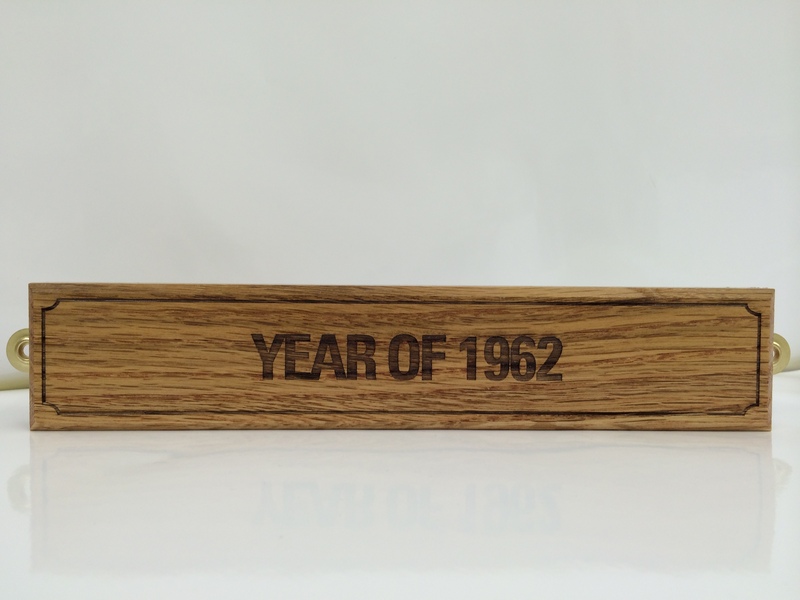 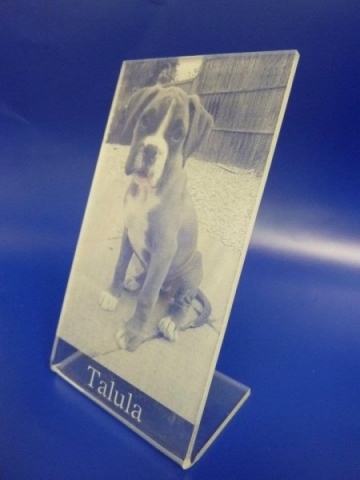 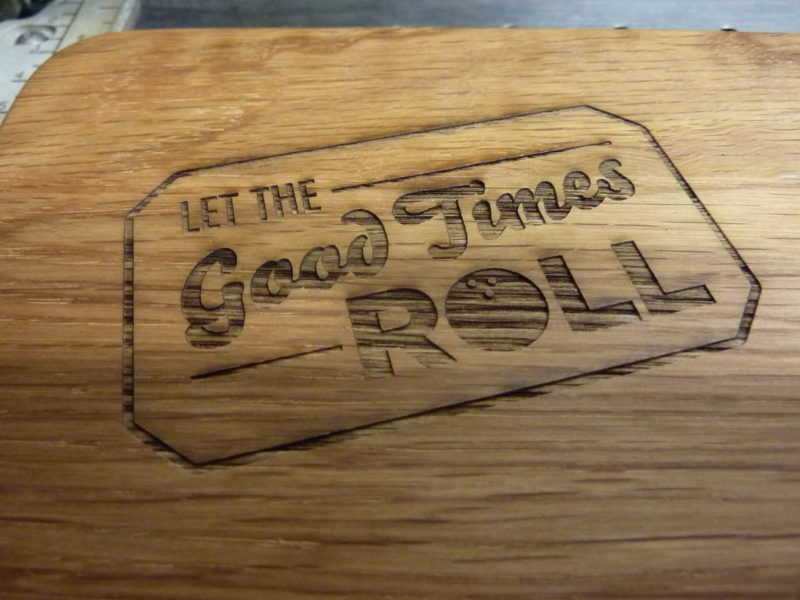 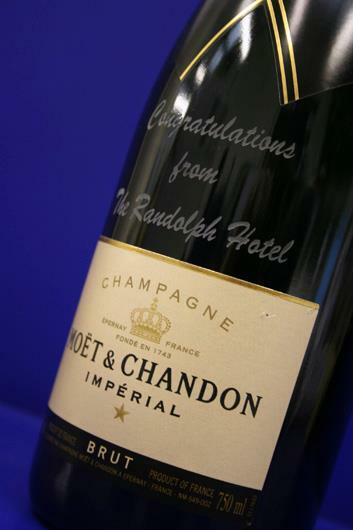 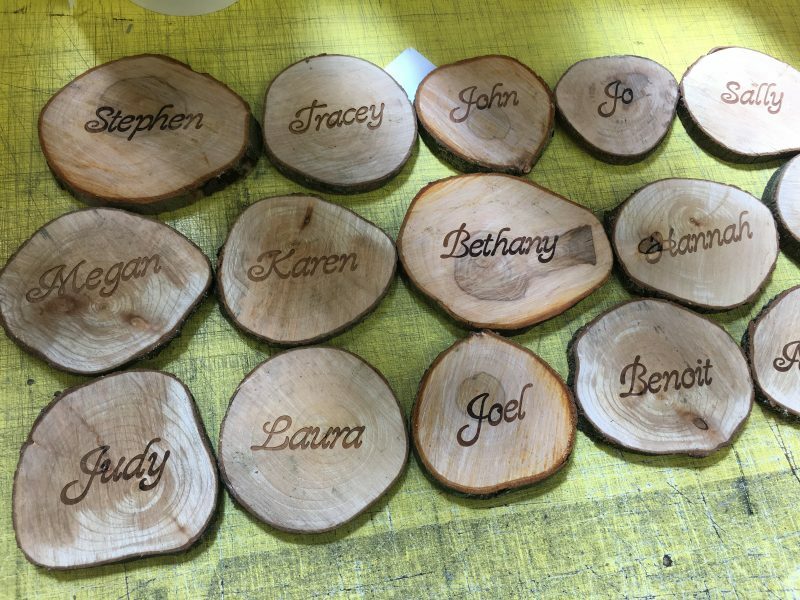 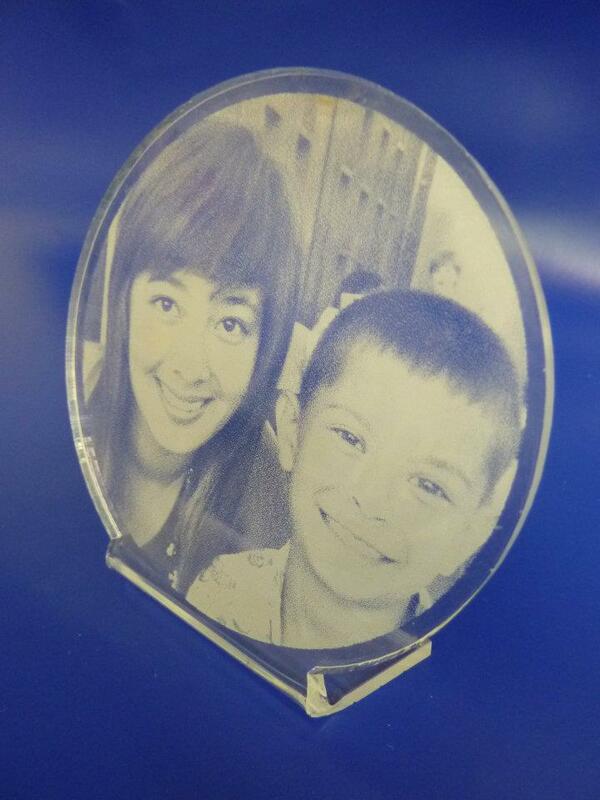 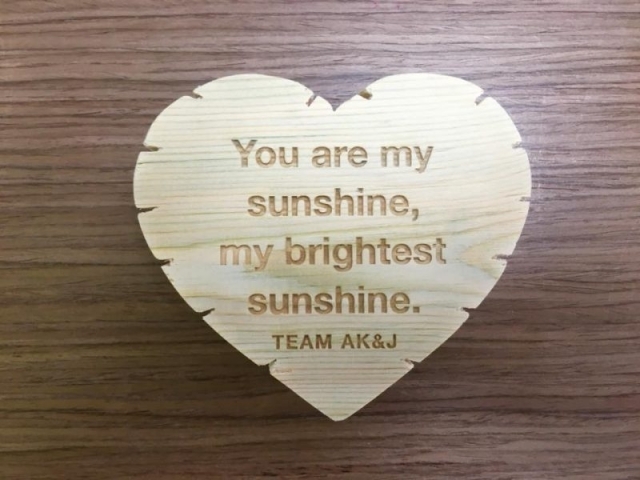 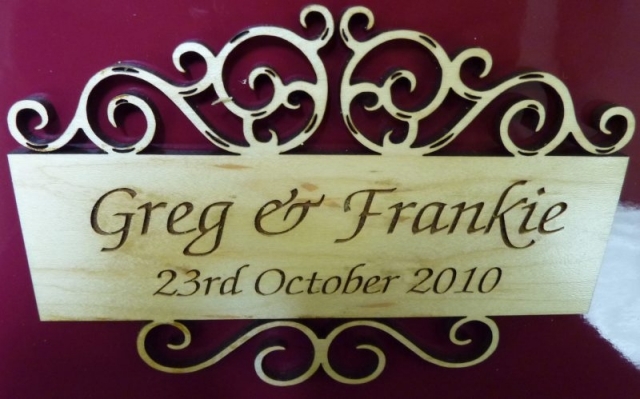 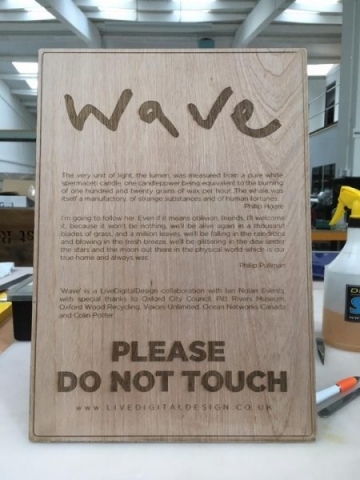 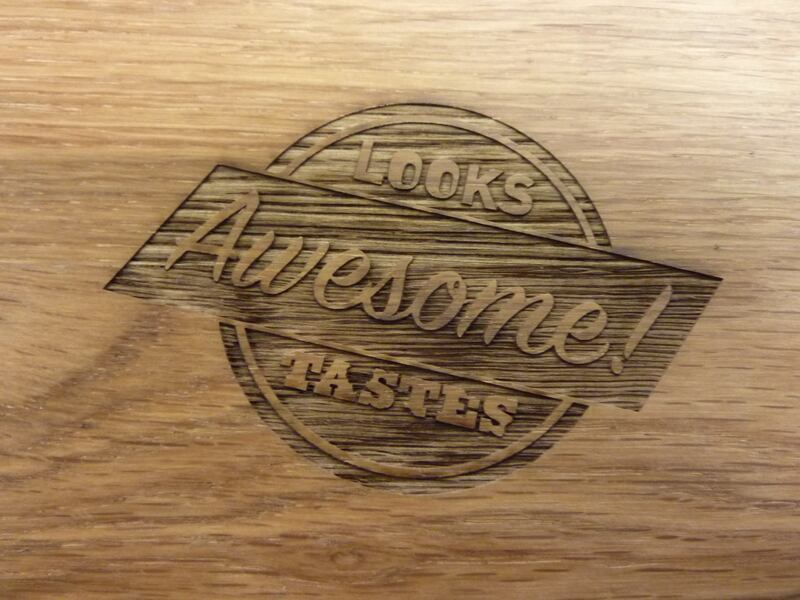 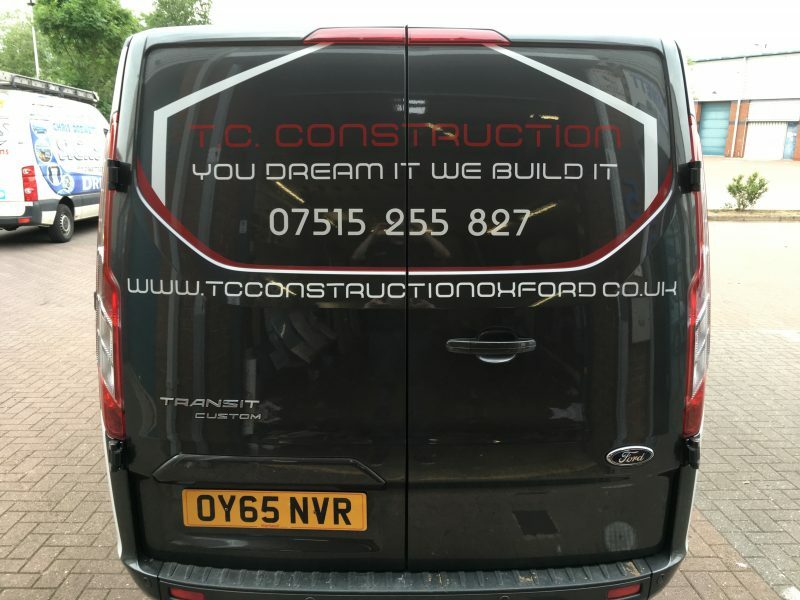 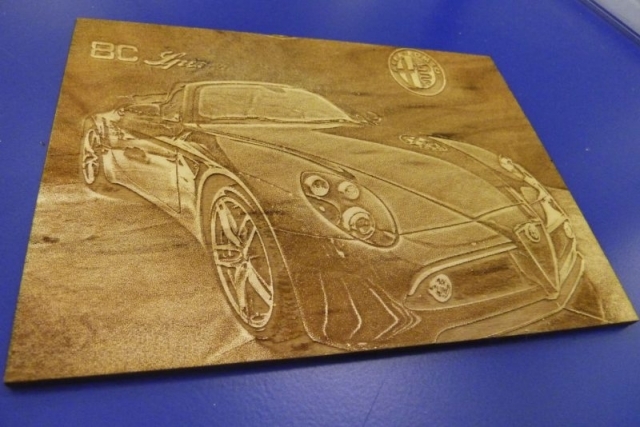 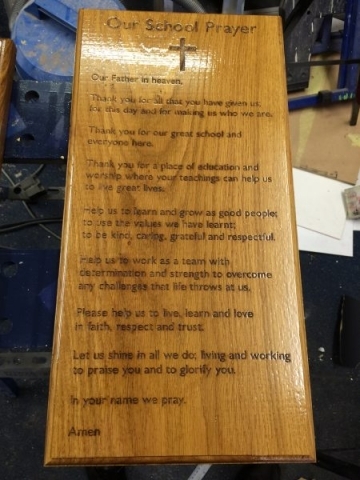 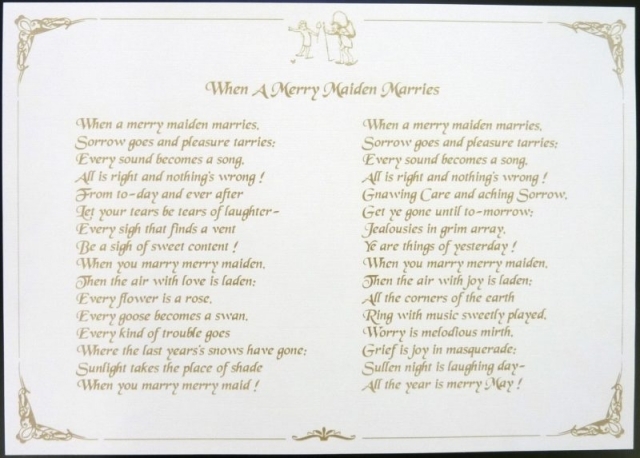 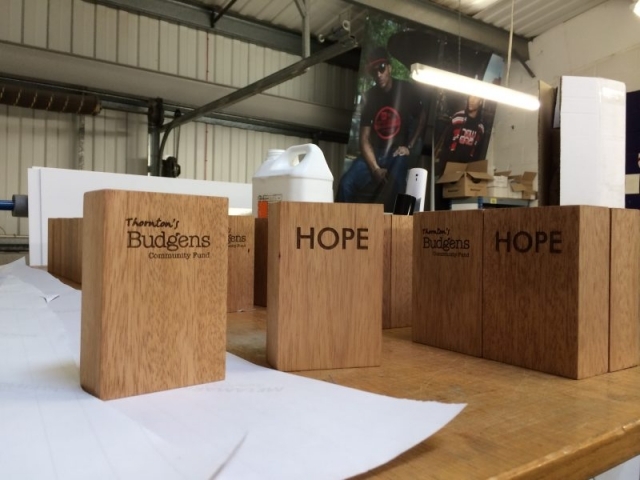 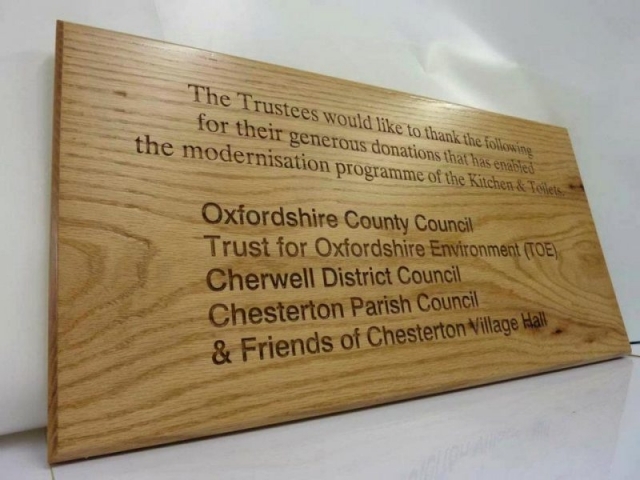 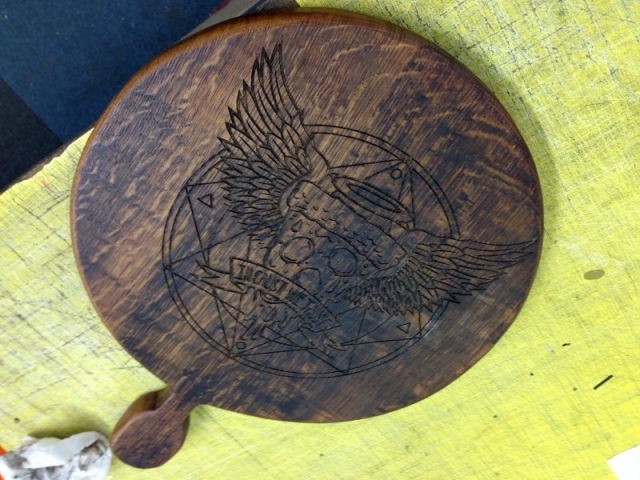 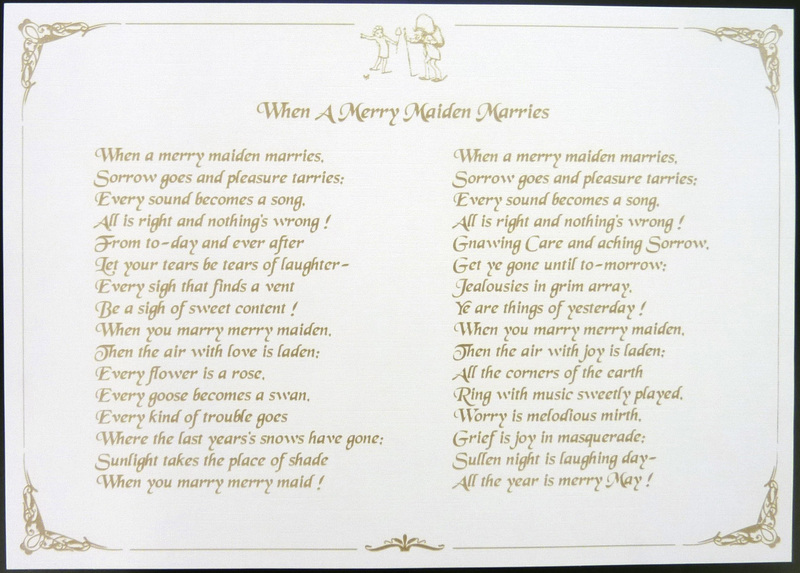 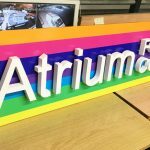 We can provide a specialist laser engraving service which uses the latest technology to enable us to engrave on a wide range of materials and surfaces including wood, brass, steel and acrylic.The laser can produce intricate designs and even photographs to these materials. 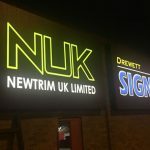 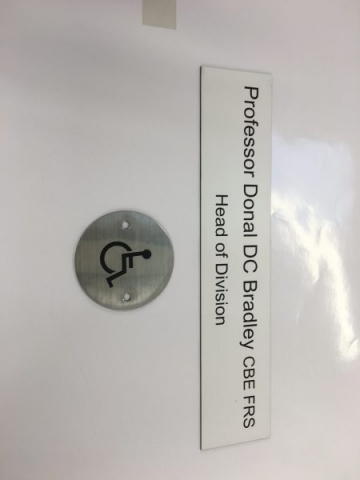 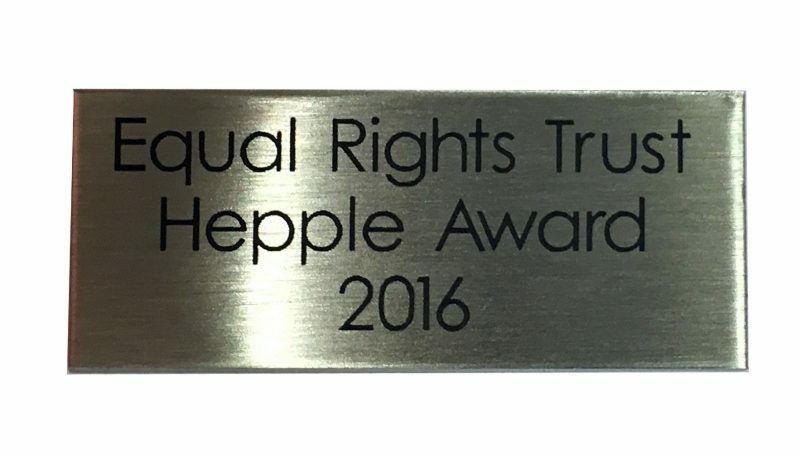 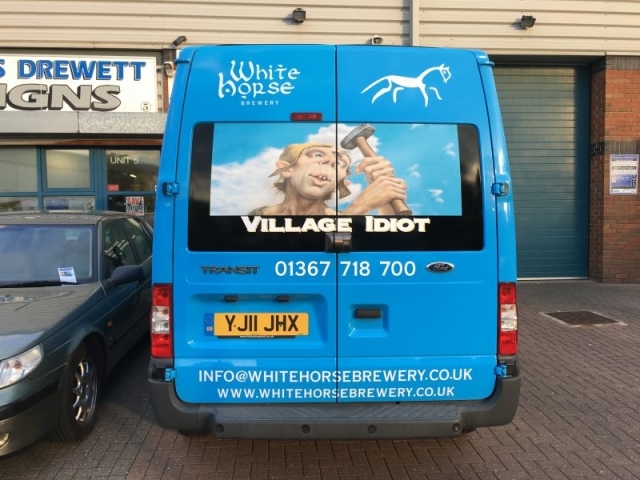 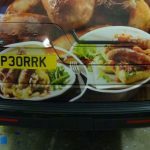 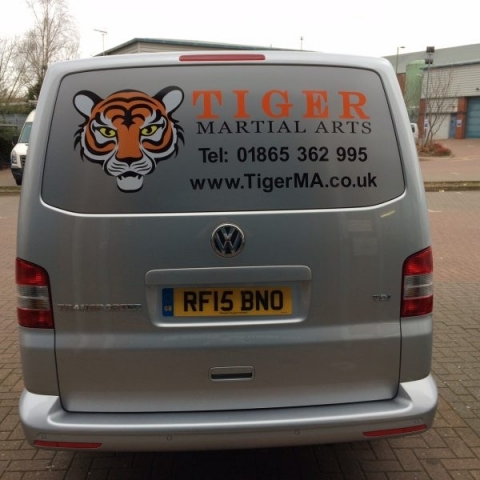 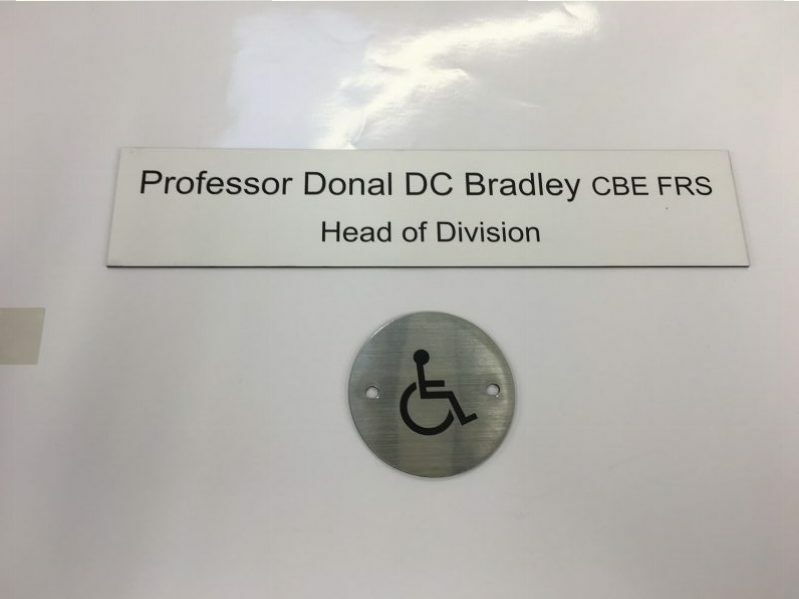 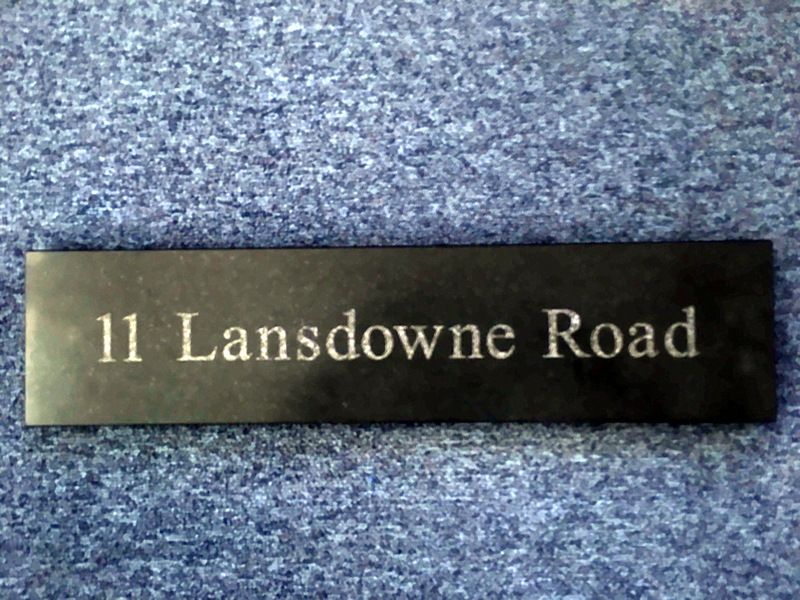 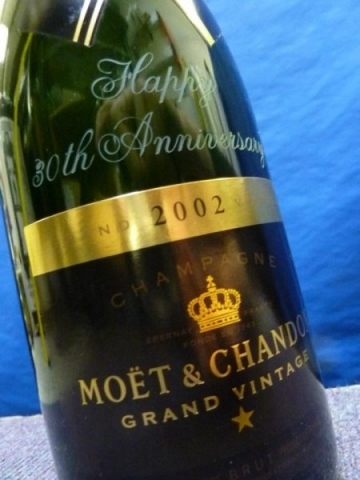 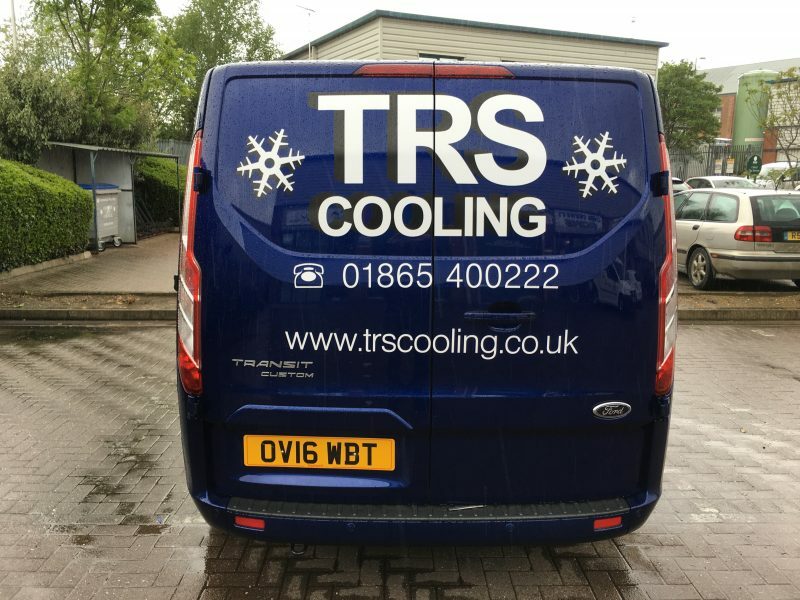 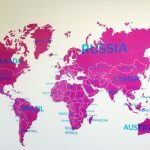 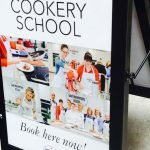 Drewett Signs Ltd can laser etch labels in small or large volume runs using a laser laminate material which the face surface is laser etched to reveal the hidden layer behind.